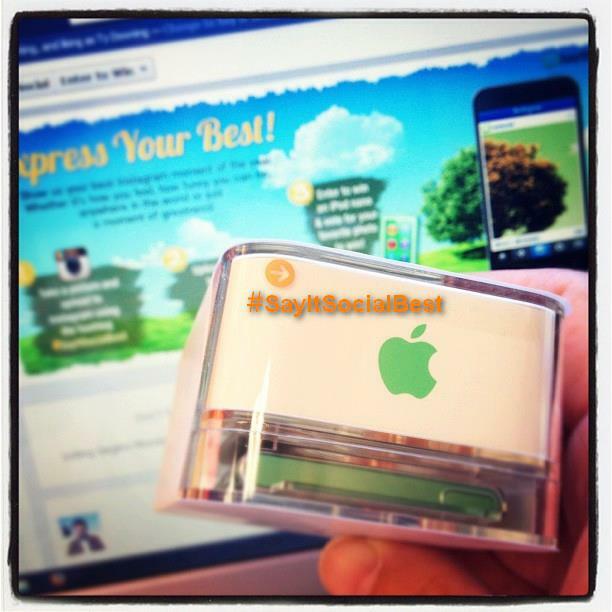 Do you have Instagram and want to win a Free iPod Nano? We want to thank our fans for reaching over 400,000 on Facebook so we created an opportunity for one of you to WIN. 3. As easy as that! Now wait until Monday, December 10, 2012 when you will have the chance to vote for your photo and tell your friends to vote to! For more information on our contest, visit our contest rules here.